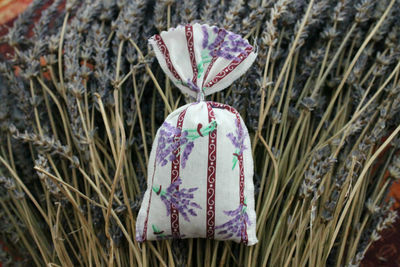 After lots of research, we have personally selected the best quality lavender we could find in the South of France. It is naturally grown in the high hills of Provence and harvested in a special way to deliver the purest and strongest scent so you can benefit from all its qualities. 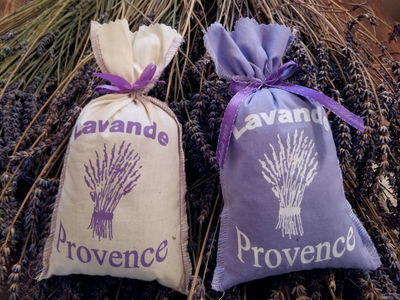 These gorgeous Provence Design sachet are perfect to freshen drawers, closets, wardrobes, dressers, cars, suitcases, gym bags, living room, bedroom, bathroom, etc. They make a great and unique gift that will last a long time (Christmas gift, Stocking Stuffer, House Warming gift, Teacher's gift, Mother’s Day gift, Thank You gifts, Wedding Toss).